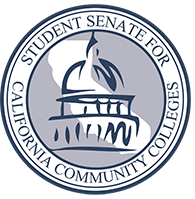 SACRAMENTO, CA – The Student Senate of the California Community Colleges (SSCCC), the University of California Student Association (UCSA), and Cal State Student Association (CSSA), which collectively represent nearly three million college students in California’s public higher education systems, are appreciative of the modest investments in financial aid that Governor Newsom is providing for in the 2019-20 state budget proposal. However, this budget does not go nearly far enough in addressing the systemic issues related to all low-income college students’ ability to afford their education, which prevents so many students from succeeding in college. Too many students struggle to meet even their most basic needs. Thousands of students, across all college segments, are homeless and cannot reasonably feed themselves on a day-to-day basis. Our low-income students who are barely having their basic needs met are then forced into taking out more debt than their higher income peers. 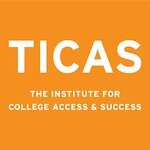 The stresses of living day to day and paycheck to paycheck prevent our neediest students from fully realizing the benefits of our quality higher educational institutions in California. 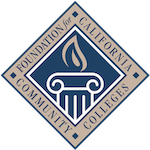 California’s college students demonstrate, daily, their high level of altruism and leadership. They tax themselves through student fees to provide benefits like emergency housing, food pantries, and health services for their fellow student. In many cases, they work over 20 hours a week while taking on a full course load, desperately trying to succeed and survive in college. 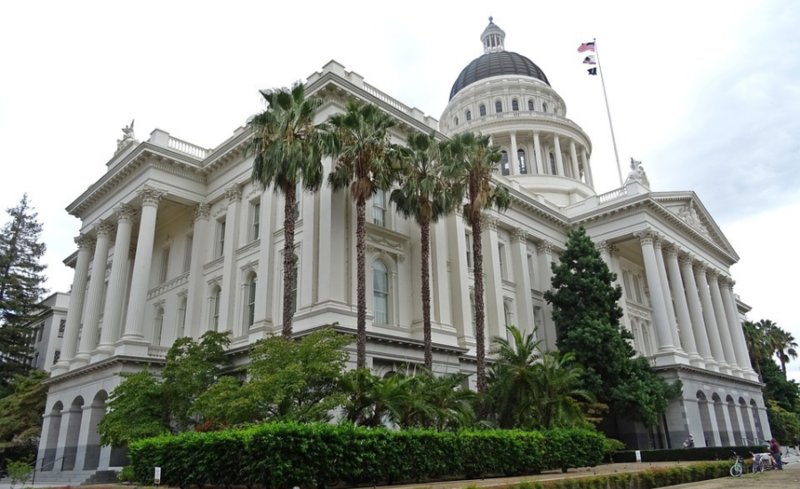 Many, even with a limited capacity due to time constraints, will take time to travel to Sacramento to advocate for their fellow students. Students need our state legislators, institutional leaders, and the Governor to step up and truly acknowledge the complete affordability crisis our students are facing. 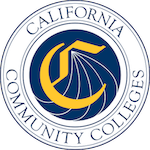 Gives more flexibility to students looking to graduate quicker by utilizing summer courses. 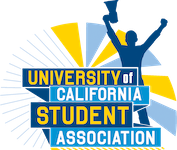 Our coalition looks forward to working with the Governor and state lawmakers to address the issues that students experience on college campuses across our state with truly innovative and student-centric solutions. We believe in the moral integrity of our state leaders and look forward to seeing better solutions.